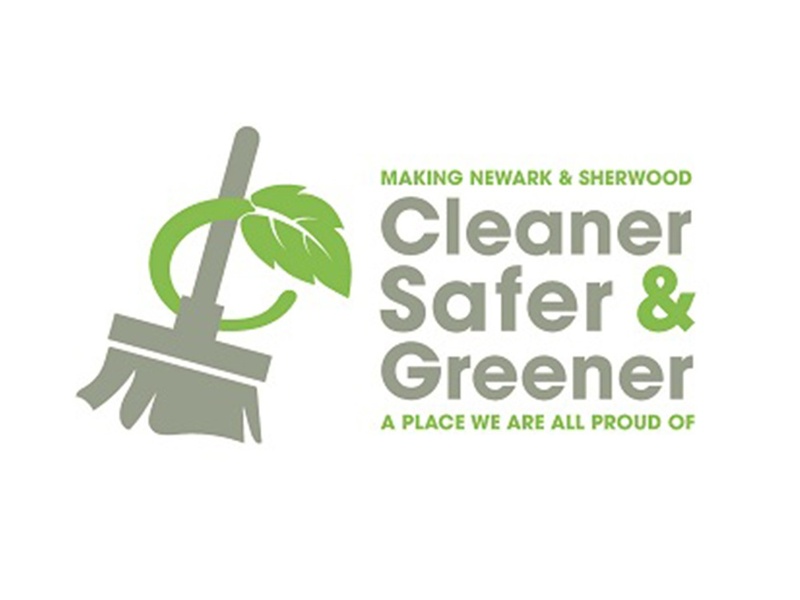 Balderton Safer Partnership was set up in August 2018 following concerns from residents and forms part of Newark and Sherwood District Council’s Cleaner, Safer and Greener campaign which aims to make the district a better place to live, work and visit. 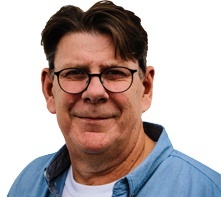 April and May last year saw a significantly above average total of 32 reported incidents of anti-social behaviour in the Coronation Park, Balderton Lakes and Lakeside Shopping Centre areas. Between October last year and January, the monthly volume of reported incidents has dramatically reduced to an average of two reports per month. 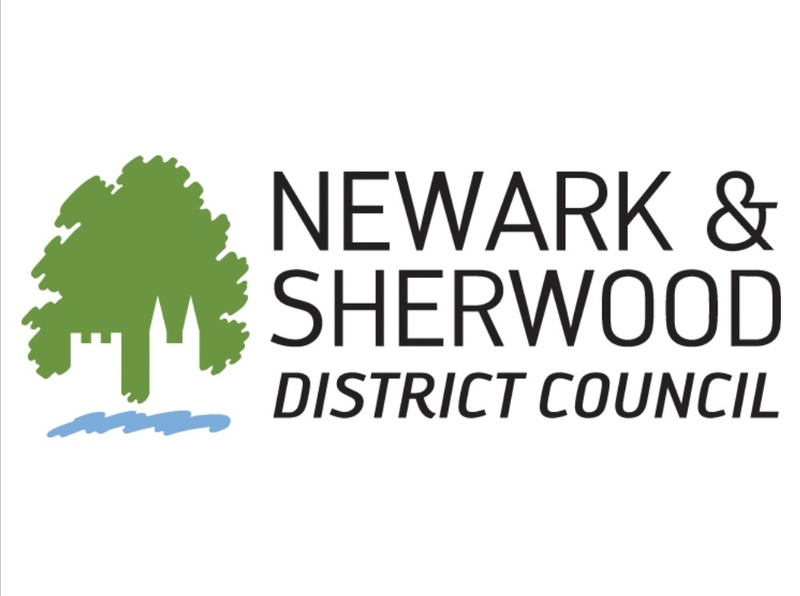 The partnership, which involves the district council, Nottinghamshire Council Council’s Youth Justice Service, Newark Police, Balderton Parish Council and retailers, drew up an action plan to address issues of noise, thefts, alleged drug use, dangerous driving and gangs. 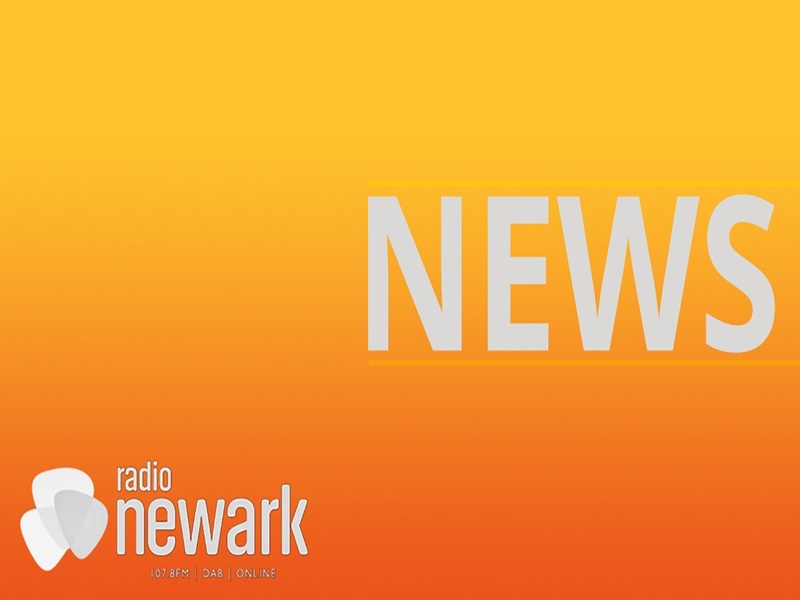 This involved an uncompromising approach to nuisance behaviour, including warnings to perpetrators and an increase in foot patrols by the district council’s anti-social behaviour team and police in the hotspot areas. The partnership also urged residents and local shopkeepers to join in a ‘Report It’ campaign where they were asked to keep a detailed diary of anti-social incidents. ‘Report It’ fridge magnets containing essential numbers were also distributed to households in the area to help in the event of issues. Additional magnets can be collected free of charge from Balderton Parish Council offices on Coronation Street. 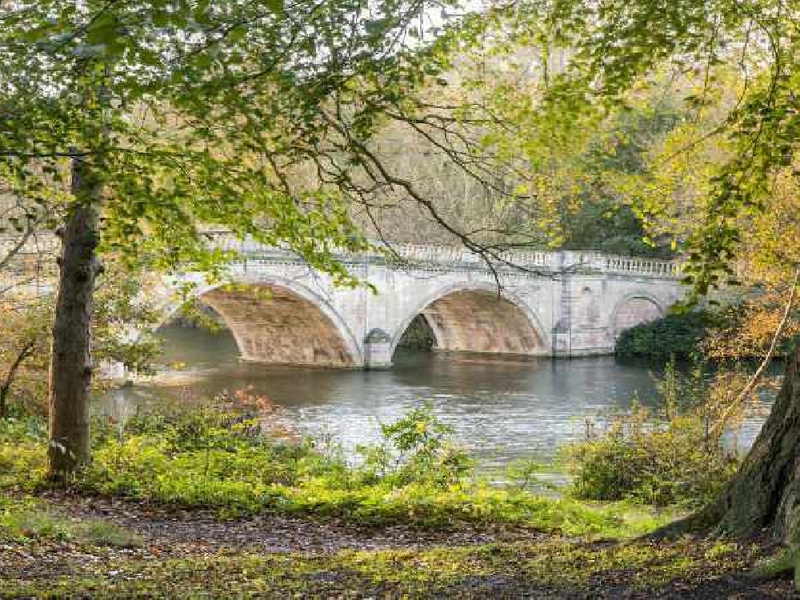 During the campaign, individuals found repeatedly causing anti-social behaviour around the lake, including killing wildlife, have been dealt with by the police and the appropriate banning letters have been issued. 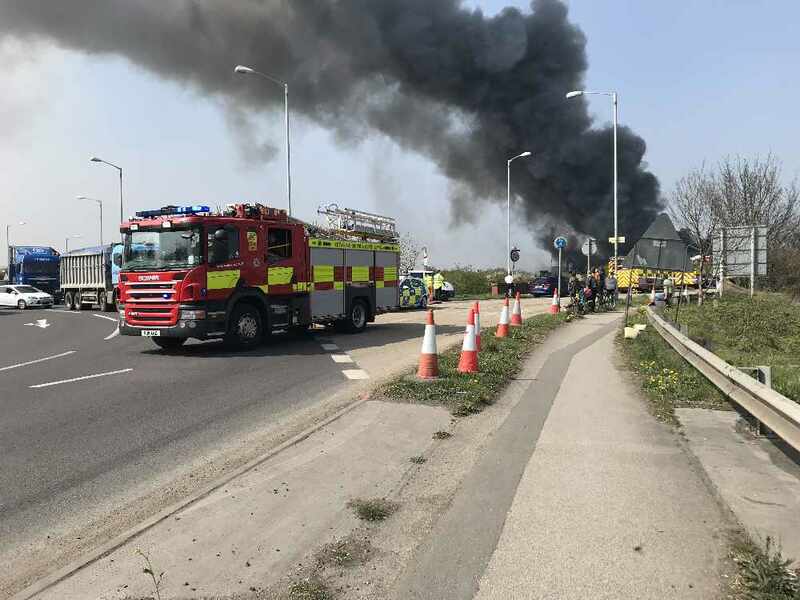 CCTV footage was monitored during the campaign and will continue to be monitored for anti-social behaviour to gather evidence and give staff involved a heightened awareness of issues. Parish Council chairman and ward district councillor Lydia Hurst said: “Our parks and open spaces are there to be enjoyed. However, if you are using the facilities, please use them appropriately, keeping noise to a minimum and with respect for local residents. To report incidents of crime and anti-social behaviour in Balderton please contact 101.